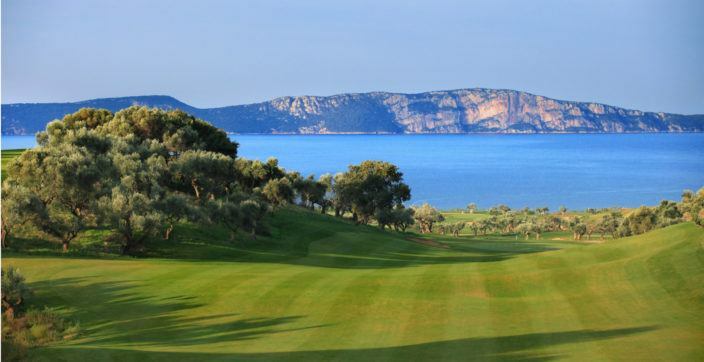 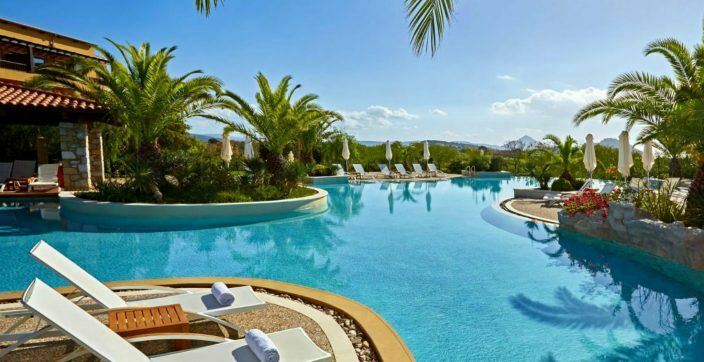 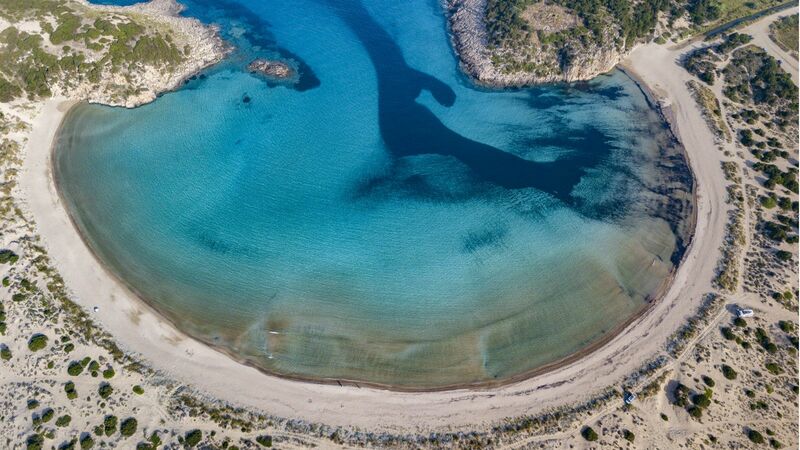 Discover nearby Voidokilia beach with its perfect shape, almost three quarters of a circle. 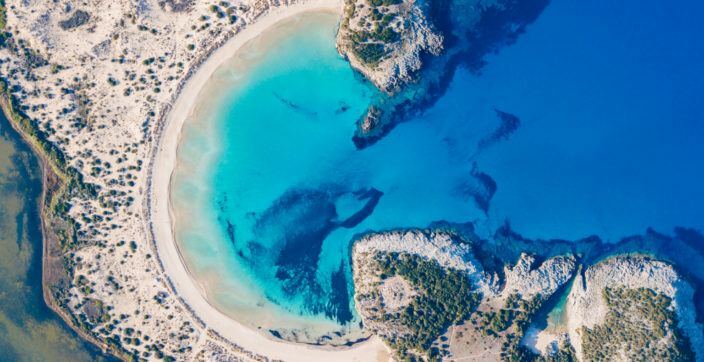 This beach with the extraordinary deep blue, crystal clear water and the sandy beach is totally natural and it is one of the best beaches in Greece. 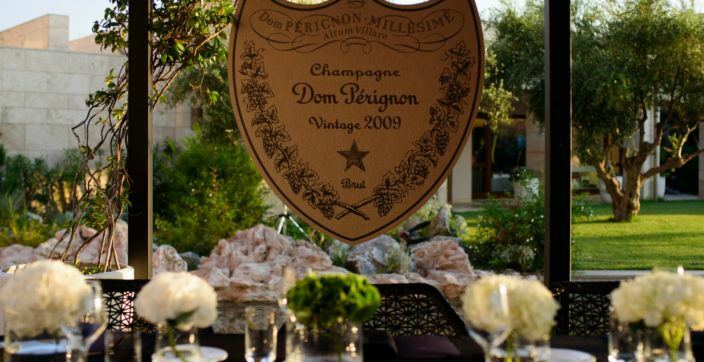 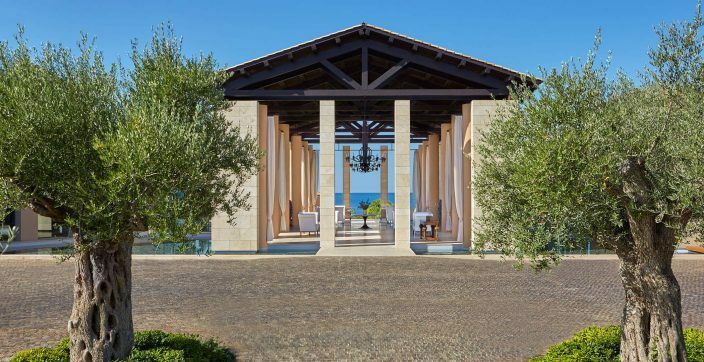 The Romanos, Costa Navarino guests were offered an opportunity to explore the prestigious Dom Pérignon and its latest vintages through a bespoke Masterclass, followed by an exclusive dinner curated by Dom Pérignon’s Executive Chef Marco Fadiga.